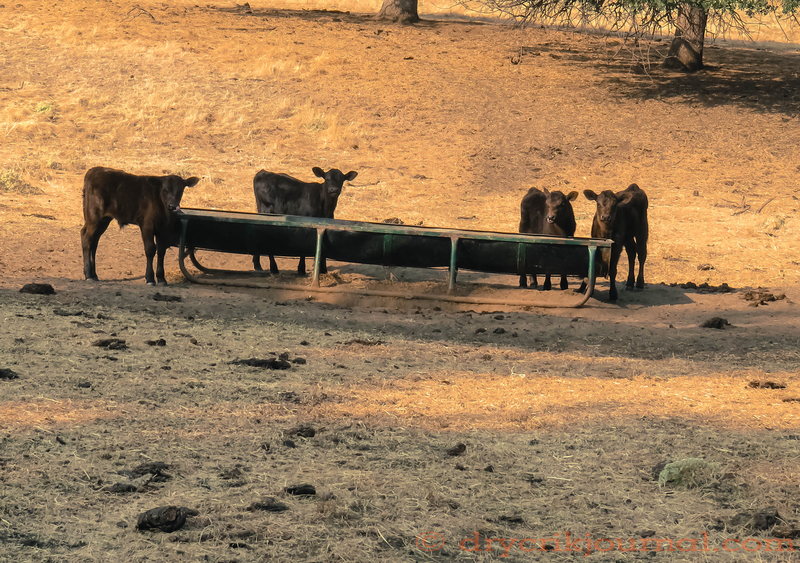 This entry was posted in Photographs, Poems 2017 and tagged Calves, photography, poetry. Bookmark the permalink. Truthfulness is rare these days and you do it well! Says so much with so few words. Something the mouthpieces need to learn.